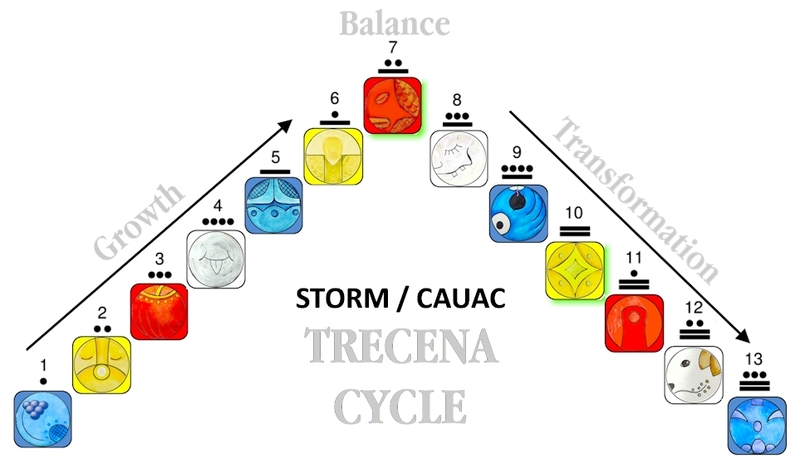 The trecena of Storm/CAUAC serves the Higher Intention of raising an Empowerment of Spirit. Tones 1 through 6 initiated new Spiritual Growth by summoning a Leap of Faith. The Energy of Lightning nourished our Seed of Intention to Grow. We made our way to the top of a pyramid by following a Light that Shines in Darkness. Tone 7 is our place of Divine Balance. Like the Pause between Breaths, this is the place of Consciousness where we see the Evidence of Accomplishment. The energy of number 7 represents the overcoming of an obstacle and the attainment of success. What has been invested by Faith is positioned to return a Blessing. Serpent/CHICCHAN is the Day Sign that ignites us with “Lightning in the Blood.” Serpent is the substance of Life Force that exists in our Universe Within. 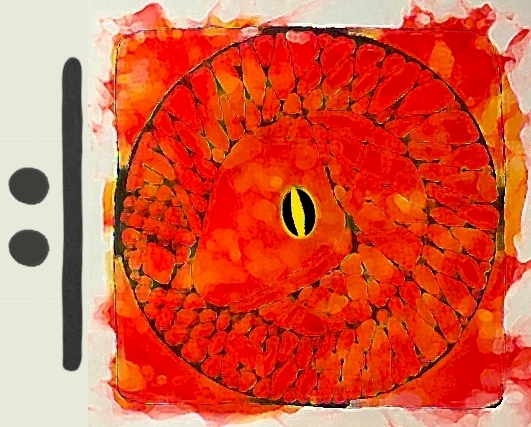 Like Storm/CAUAC, the Serpent brings a transmission of Energy that bestirs the Blood to Speak. A Communion of Spirit can be felt by the body through the Rise of Kundalini energy. Our Faith is Elevated by a Truth that we will Know from the core of our Being. 7 Serpent/CHICCHAN, KIN 85, is a Portal Day that represents a thinning of the veil that opens a channel to other dimensions. 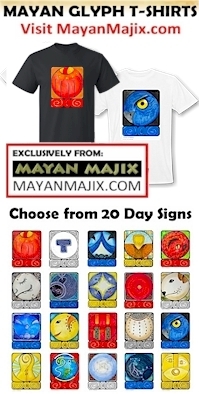 Portal Days magnify the experiences focused upon. This Portal will elevate our Consciousness of a Spiritual Breakthrough. We might expect those around us to be more sensitive. We will All be affected by energy that brings feelings to the surface. Tone 7 calls us to Reflect on the Dream we have Hoped for and to Acknowledge our Seed of Faith. The Faith we questioned as worthy will be Proven to be More than Enough. All that was needed was enough Faith to keep going. A Sacred Yearning of the Heart has been raised for its Highest Acknowledgement. Serpent prepares us for the Gift we were Created to Receive. The Highest Dream for Human held in the Imagination of the Creator is the Discovery of our Divine Nature. If we Reflect on our Hope for an infilling of Spirit, we can see this as the Prayer that would Always be Answered. To all my relations, this is the threshold where a Leap of Faith breaks through. Like the Force within the Seed capable to push through overwhelming obstacles, our Faith pushed us beyond our Disbelief. As we reflect on our Heart’s Desire, may we Acknowledge this as the Beauty of our Highest Possible Intention. May our Hearts be Blessed by Knowing we are following the Path to the Purpose for our Creation. lighting in the blood! Awesome !